A few days ago, I watched The Danish Girl online. I'd heard about it online, Wikipedia-d it and watched it out of interest and curiosity. Coincidentally, my Media Law lecturer asked us to discuss these banned movies in Malaysia, The Danish Girl included (the other two movies were 50 Shades of Grey and The Wolf of Wall Street). Just a few minutes before typing up this post, I rewatched The Danish Girl with my friends Bella and Kevin and decided, hey, why not write my thoughts about the movie on my blog? It'll definitely be more interesting than a song list. 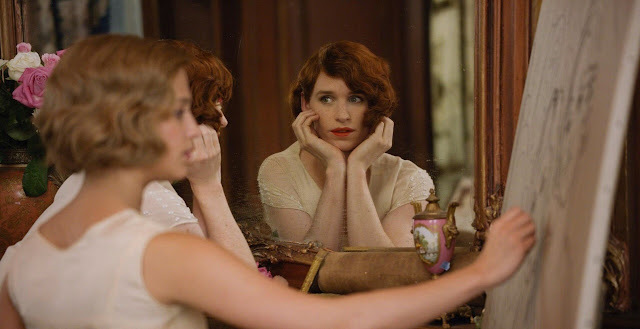 So to start off, the plot is mainly about Einar Wegener who identifies as a woman (Lili Elbe). She (I'll refer to Einar/Lili as she) was initially married to Gerda Wegener and both of them are painters (Einar a landscape painter, Gerda a portrait painter). 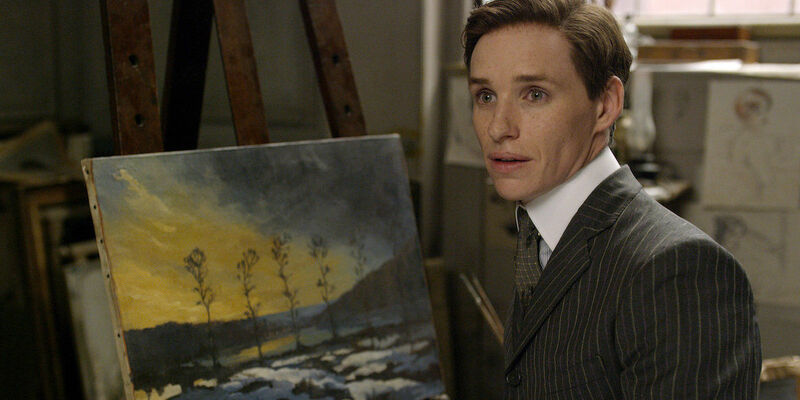 This movie was based on one of the world's first documented transgender. The main thought that I got from the film was that it must have been so hard for Einar, as a man, to deal with himself identifying as a woman (Lili) without any other source of support or information aside from himself, Gerda and the doctors he went to. In today's society, transgenders have sufficient information and technology to transition smoothly and with them having more in depth information of what they are going through and who they are. I personally have no negative views towards people who decide to transition, but I have noticed that the term transgender is still a big stigma in today's society. As I have personally noticed, when Caitlyn Jenner transitioned, a lot of people reacted to it, some good some bad. I have seen good responses on the Internet but there are still a lot of people who find this unacceptable. To be honest, among my friends there have only been two reactions: either they do not want to talk about it or they feel that it is very bad. I think that as humans, we have created a fixture in religions, cultures and traditions that there are only two main genders: male and female, when in fact, there is a whole spectrum of others. Coming from a very conservative Asian community, I find that most people see gays, lesbians and transgenders as people who should be avoided, are sinners and are generally bad. I think that people who think like this miss one important point: they are people as well. Gay, lesbian and trans people are still people who are struggling to find and express who they really are, and today's society's practice of oppressing this thought or of degrading them for wanting to be who they are is just not right. Growing up, I've learned that everyone has their own tastes and their own beliefs. It can be with food, it can be with how religious they are, it can be their fashion sense but it all boils down to everyone having their own set of beliefs and morals. I've learned that the best way to achieving harmony is to not force your own set of beliefs and tastes onto someone else. If someone is a vegetarian, and you yourself eat meat, would you actually force that person to eat meat and not respect their own set of beliefs? Both of you can still be friends while respecting each other's choices. I have a friend who became a pescetarian (a type of vegetarian) and a lot of people around her kind of tempt her with meat and keep on telling her to give up and start eating meat again. Long story short, I realized that although people kept on making fun of her, she respected them enough not to sling back and force her own set of beliefs onto someone else. I think that this sense of mutual respect is important if we all want to live in harmony with each other. While watching the movie the second time, Bella made a side comment out of humor to Kevin that made me think. She told Kevin to not be like how Einar was (aka not to turn out to be a woman/wanting to be a woman). I think that a lot of people think how Bella thinks. People who transition are put in a spotlight because of what they are going through, but it doesn't mean that everyone WILL end up wanting to transition. As I said, there is a wide spectrum of identities that people can identify with. People like Caitlyn Jenner or Laverne Cox may inspire more people to come out and transition as well, but those people who do aren't just random men who decided to follow a trend. All of them were empowered to follow through with their beliefs and to be who they are. Its not like trans people are telling everyone to transition. All they are saying is it's okay of you want to. You can be a boy and want to be with a girl if you want to. You can be a boy, remain as a boy, and be with a boy if you want to. You may be a boy, but you can be girl if you want to. You can be you. 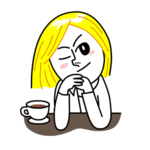 In conclusion, everyone want be themselves and I think everyone has the right to do so. I have more thoughts on the subject but my mind's a mess and when people debate with me I usually end up with word vomit and jumbled thoughts. I hope this post made you think a bit more outside the box, be a bit more accepting of how everyone is different and have a bit more respect for an individual's own tastes, choices and beliefs. That's all from me tonight! (It's currently 3.25am omg I have to start studying for my finals). 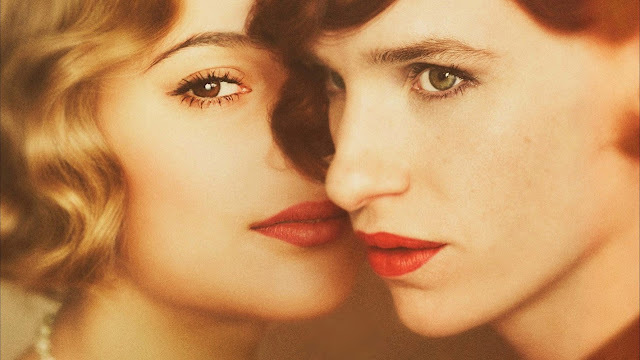 The Danish Girl is an eye opening movie and I definitely enjoyed it. Do watch it if you're curious and if you want to watch something that'll make you think. 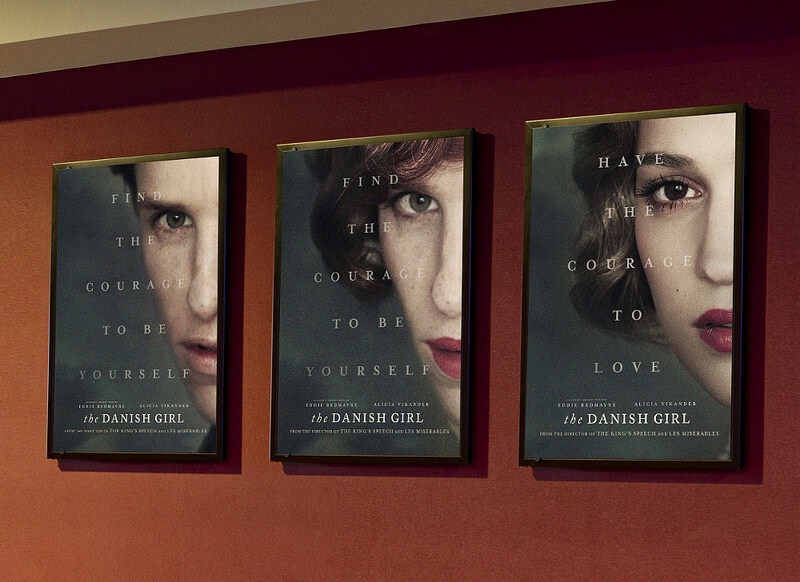 As the posters for this movie said, find the courage to be yourself and have the courage to love. 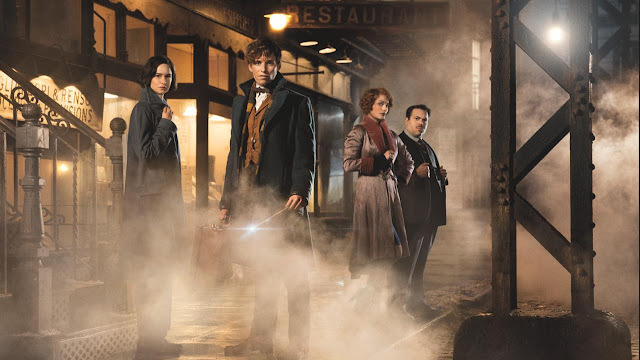 I really loved Eddie Redmayne in this and I can't wait to see him in Fantastic Beasts and Where to Find Them this November!